When Charlie goes on a disastrous rich kids' bender, he and his friends are given one last chance to redeem themselves. In desperation, Charlie opts to work at a refuge for orphans, the sick and the homeless who pass through its gates. But this is Africa, where poverty and corruption run deep and the trafficking is human - and Charlie is in it right up to his neck. 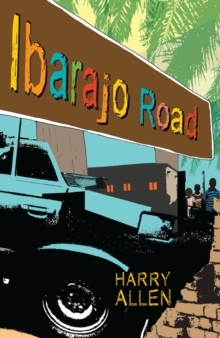 This gripping debut novel follows a privileged teenagers in to the heart of African life, a journey that changes him forever.